If you’re like most athletes, you ride and run the same general routes because you know where to go and what to expect. 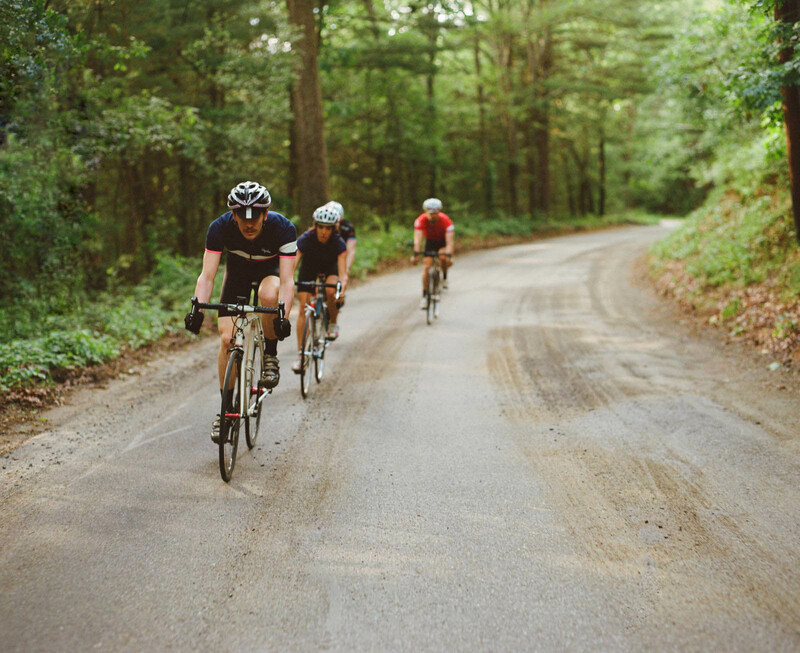 But while familiar roads and trails are nice, sometimes your training requires you to switch it up: you might have to hit a target distance or elevation, or maybe you just want to explore somewhere new. Other times you may not have a choice — when you’re traveling, it’s hard to know where to go.